Today is Dr. Seuss' birthday! All over people are celebrating Read Across America Day and the magic of Dr. Seuss. It just so happens that today the new Lorax movie is also in theaters. It's a busy day! 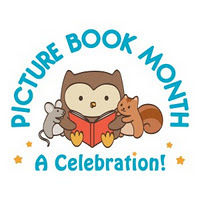 Kellee and I are really excited as we gear up for an even more exciting event: World Read Aloud Day! World Read Aloud Day is next Wednesday, March 7th, 2012! World Read Aloud Day is a baby of LitWorld, an organization that strives to spread and support literacy around the world. "Worldwide at least 793 million people remain illiterate. 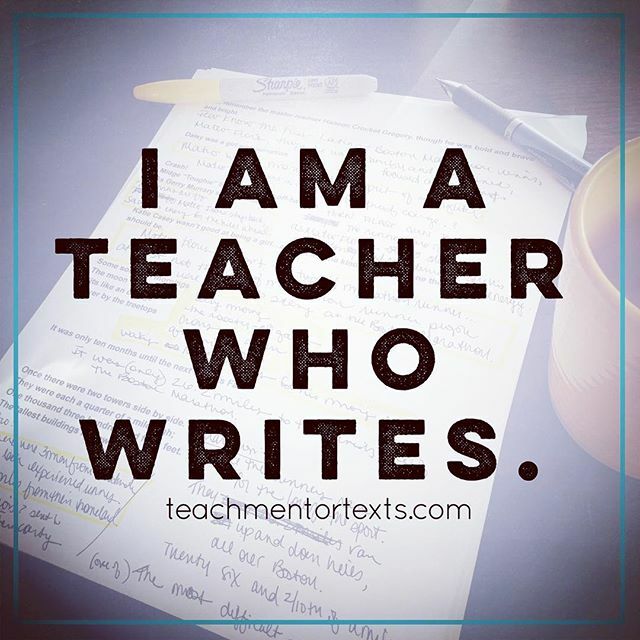 read, to write, and to share their words to change the world. 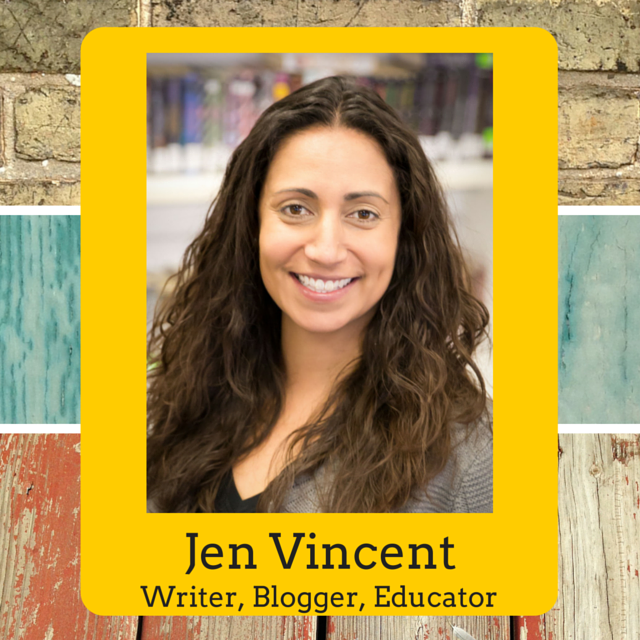 It's time to join the Global Literacy Movement." LitWorld is asking everyone to get involved and read aloud on World Read Aloud Day. 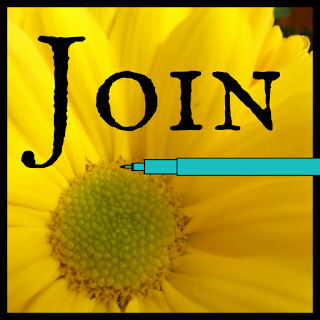 You can share your plans to participate in WRAD here. Their goal is to have over one million participants this year and they need you! This year, my schools will be in the middle of mandatory state testing, but I have asked three of my elementary classrooms if I can be a guest reader after they are done with their testing. I'm so excited to share one of my favorite books with my students and their classrooms. 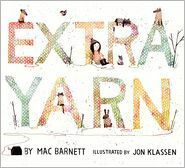 Last week, I reviewed Extra Yarn by Mac Barnett with illustrations by Jon Klassen. If you read the review, you know how much I absolutely love this book. It's going to be fun to share it with a 3rd, 4th, and 6th grade class next week. 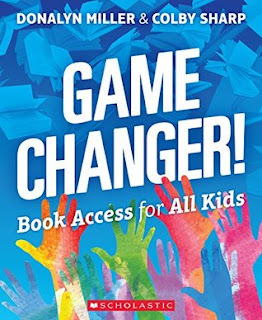 I can't wait to share the experience of reading and discussing the book with a large group of kids. 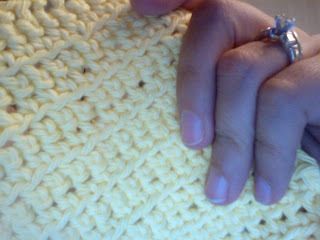 I got to work crocheting this week so that I can leave a little extra love behind for their classes. Dr. Seuss is who helped me become a reader. My first book I ever read was 10 Apples Up on Top when I was 2. My mom says I memorized it, but I say that I read it. Either way, I loved it. And it didn't stop there. Even today, one of my favorite things to share with my students is The Lorax. 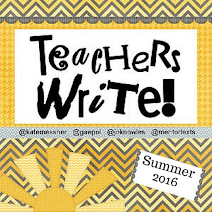 I shared in November how I use it in my classroom and I cannot wait to share it again this year! AND the movie comes out today! I cannot wait to see it- I hope they kept the spirit of the book when they added all of the extra story-line in. As for WRAD, this is the first year I will be sharing this phenomenal day with my students, but that doesn't mean that read alouds have not been a huge part of our class. Teaching struggling readers makes read alouds even more essential because it is one of the key ways to instill the love of reading. Read alouds takes away the threat of reading and just allows the student to listen and become one with the story. On the actual day, since my students are currently working with a magazine titled The Coming Storm I am going to read an excerpt of Kate Messner's Eye of the Storm. The first scene in the book grabs the readers attention and I cannot wait to see how excited they get to read the rest. We would love to hear how you will be celebrating World Read Aloud Day this year! For more tips and ideas, follow @litworldsays or search #WRAD on Twitter.